Straight off the back of the massive WLDBYZTOUR Australian tour which saw Flosstradamus and NGHTMRE tear Australia a new one, Touring company BBE have announced yet another world class Australian tour. 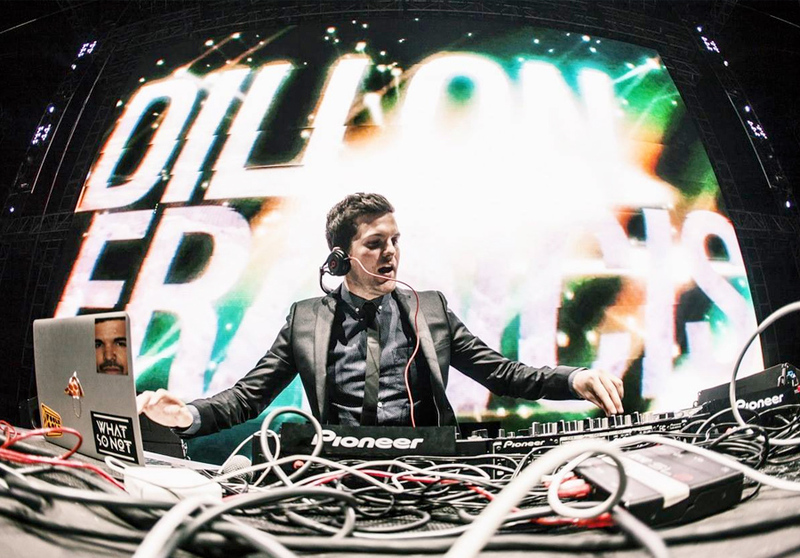 None other than funnyman and serious chart-topper Dillon Francis will be hitting Australian shores for a headline tour, set to invade Auckland, Sydney, Adelaide, Melbourne, Perth and Brisbane. Named the ‘We Are All Lee Lin Chin Tour’ the tour will kick off April 15th and also see Mad Decent name Branchez will as support for all shows. Tickets are on sale next week, find out more information here.